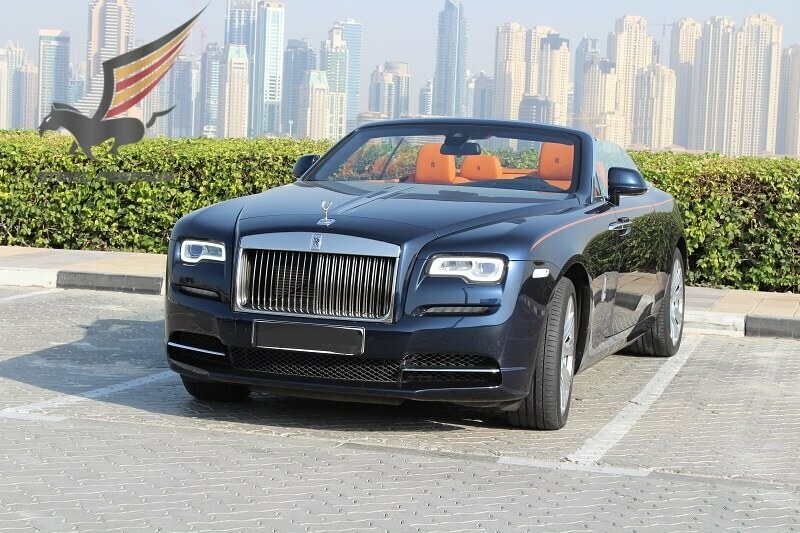 Rolls Royce Dawn – the best choice for rent in Dubai. 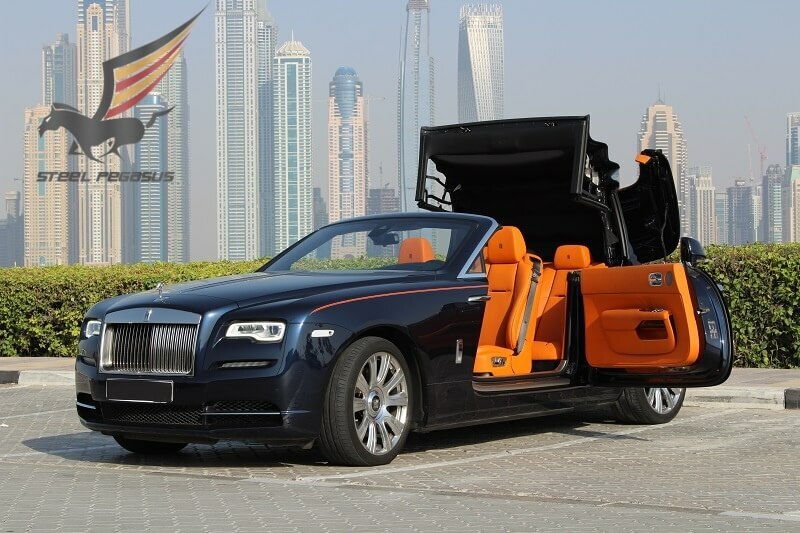 Rolls Royce kept the palm in the field of innovative and daring solutions. Their cars occupy an exceptional place in car dealerships and represent the most refined solutions, combining style, speed, elegance and quality. 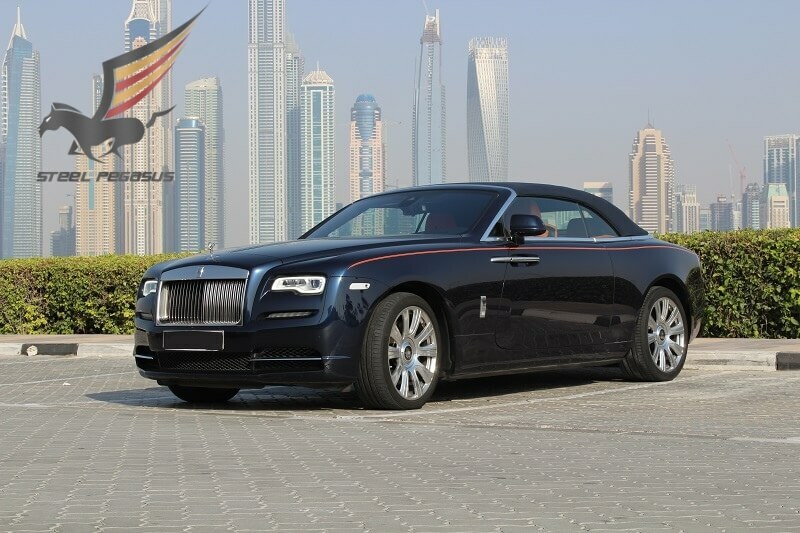 Take Dawn for rent in Dubai, and you will become the owner of one of the most solid cars, which can be easily aligned with the masterpiece of engineering thought. Rent Rolls Royce in Dubai different models. Rolls Royce has a built-in multimedia system that will perfectly perform all voice commands. You can easily customize everything to your liking in a matter of seconds, and Rolls Royce Dawn is tailored to your personal preferences.